First we build relationships, then we build homes. Buying a new home is a big decision. We want to make it as simpleand straightforward as possible. We do this by making sure we arealways on hand to give you all the help, advice and reassurance you need to make the right decision. Don’t be daunted by the prospect of buying a new home, our helpful 10 step guide will ensure the process is as hassle free as possible. Get your finances in order early, so when your dream house comes to market you are ready to strike. Find out how much you can borrow and confirm the deposit required. Get a mortgage agreed in principle with a lender - this does not tie you into a contract, it simply helps you gauge if the house is affordable. Register your interest with our selling agents, this way you will be first to hear about new homes as they are released. Get your booking fee and principle mortgage agreement ready, so when your dream home becomes available you are in a position to secure it. Your solicitor will look after all of the legal aspects of buying your new home. Shop around for the best price and make sure they specialise in conveyancing. Speak to us if you would like a solicitor recommendation. When the home you want is available to book, you must pay the booking fee to reserve it. Once this agreement is in place no one else will be able to reserve this for the duration of the initial reservation agreement (usually 8 weeks). Now for the fun part - you can start to make your individual selections and design your new home. There are several options to consider when it comes to choosing a mortgage. Do some research or speak to a mortgage advisor who will help you to select the best option for you. Your mortgage lender will want to confirm that the house you are buying is worth what you are paying for it. They will organise a valuation to determine this, which usually incurs a fee (fees vary so check with your lender). Your chosen solicitor will look after the completion of the legal work and carry out all the necessary checks needed to transfer the ownership of the home from us to you. Once all of the legal checks are complete, your solicitor will exchange contracts with us. After this you will pay your deposit and commit to the purchase of your new home. This makes it official and you can start planning your move. From this point on we will keep you updated on the progress of your new home and the anticipated completion date. You will be invited by your New Homes Coordinator to have a look around your new home. Before you move in they will carry out a home demonstration to walk you through where everything is and how it works. On the date of completion you will become the legal owner of your new home. The full cost of the property must be paid in full. Borrowings will be transferred from you mortgage provider to your solicitor and then to us. The keys are now yours and you can move in. Looking for Further Help to Buy? There are several government schemes that can help you on the way to owning a new home. These include Co-Ownership, OwnCo and Help to By ISA’s. 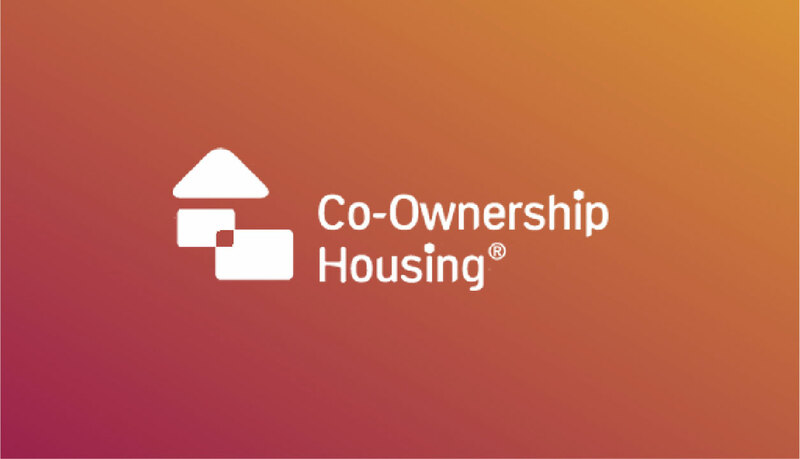 Co-Ownership Housing is a great way for new home owners to get their foot on the property ladder. This housing scheme allows home-owners to share the load of buying their property. So how does it work? Well, you start by buying a share of your home (between 50 and 90% of the homes value) and then you pay rent on the remaining share. You can then buy out Co-Ownership at a later stage when you are in a position to do so. 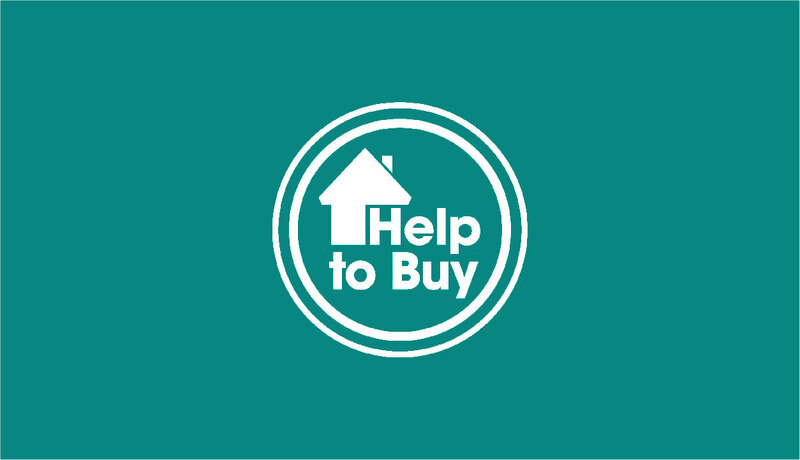 First-time buyers can open a Help to Buy ISA to save towards a deposit. Saving in this type of account could entitle you to a tax-free bonus payment from the government when you buy your first home. The maximum bonus paid for each account is £3000 but you can only open one account. However if you have a partner, they can open their own account and will also be entitled to the bonus payment, meaning that a couple could get a bonus payment of £6000 to put towards the cost of their first home. 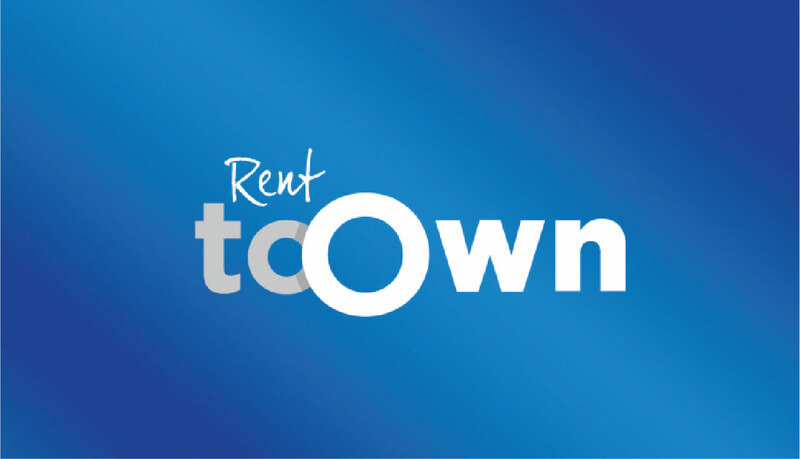 OwnCo – Rent to Own Housing Scheme. OwnCo, Rent to Ownscheme allows applicants to rent a new build property for 3 years with the option to buy from 12 months into theirtenancy. When tenants purchase the property anywhere between 12 months and 36 months they receive a 25% rent rebate on the rent they have paid whichcan help towards a deposit contribution. It’s a fixed-term rental commitment. You rent the property and are legally a tenant, but you get the benefits of living in the home you want now, with a plan to own it later. You choose the property, and OwnCo buy it for you. There are no extras or booking fees to pay.